Art Prescription: I drive past Mapleview Dairy on my way to see Finn. I love seeing the cows grazing in the pasture. 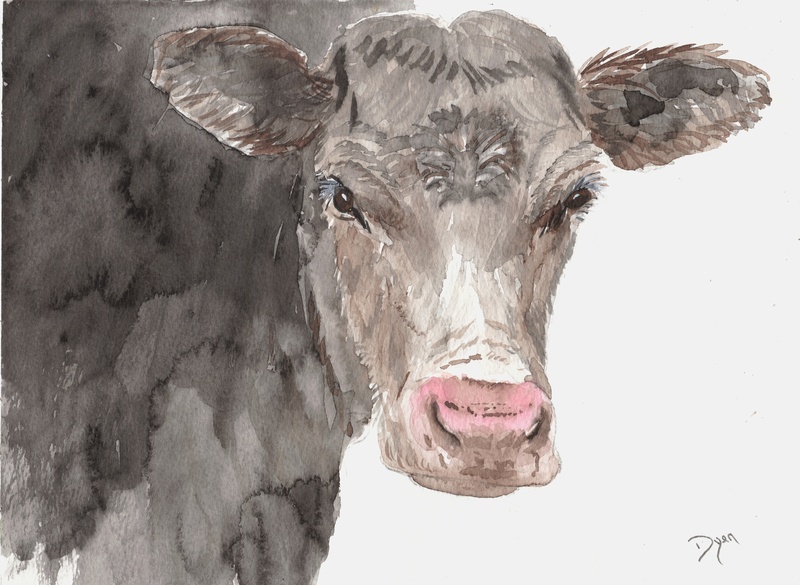 Art Prescription: Fearrington Village, not far from Chapel Hill, has a herd of these Belted Galloway cows. They also have goats with the same coloring.